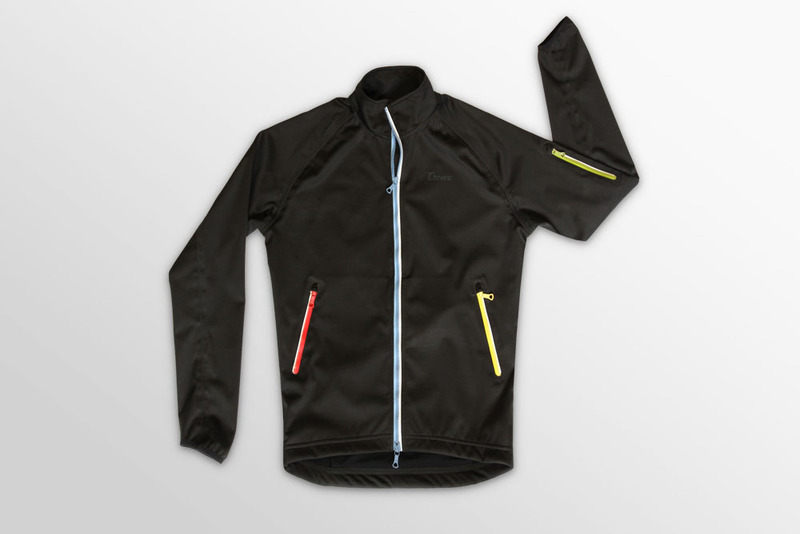 Creux has been a huge supporter of The Fixed Life since day one. 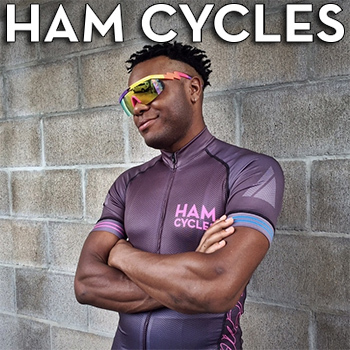 These guys make beautifully designed, cycling specific clothing. With an amazing eye for detail and some of the best materials in the game these guys are making a name for themselves quickly. 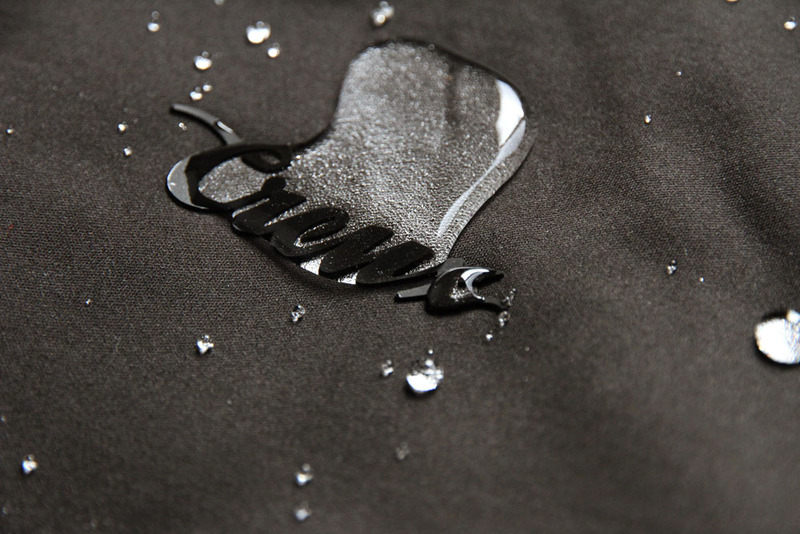 Grab your Chieftain Jacket and check out everything Creux has to offer here.